Селекционные сорта для высокопроизводительного выращивания зерновых культур. Элитные породы птицы бережно выращенные в собственном племенном птицепродукторе. 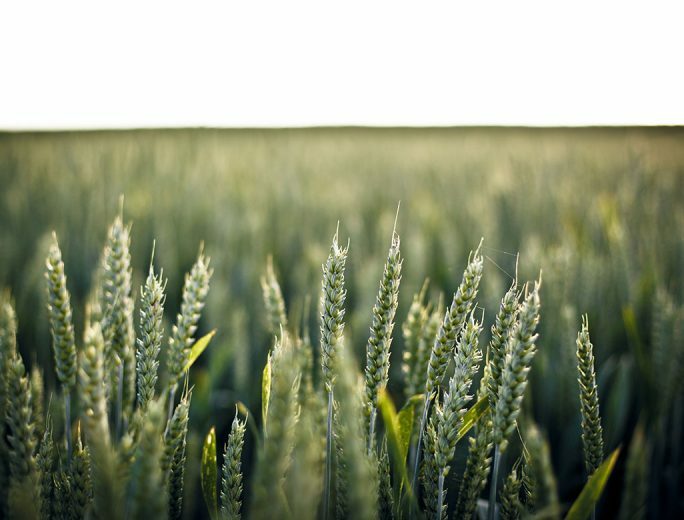 We are show you technologies related to agricultural and natural manufacturing under four key areas of accelerating change: Food, Sensors, Automation and Engineering. Sensors help agriculture by enabling real-time traceability and diagnosis of crop, livestock and farm machine states. Food may benefit directly from genetic tailoring and potentially from producing meat directly in a lab. Automation will help agriculture via large-scale robotic and microrobots to check and maintain crops at the plant level. We offer pest control services. We specialize in treatments that will eliminate any and all unwanted pests in the area.